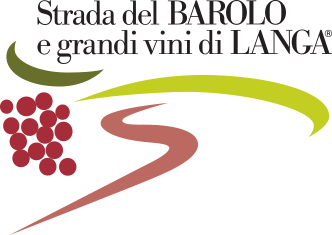 Born from the vineyards of Bussia in Monforte d’Alba, recently purchased and directly managed by the Company to expand the Barolo crus range with specifics characteristics. The particular mineral component of the Bussia’s terroir gives at the wine a great structure, an intense color, clear and enveloping tannins and a long and consistent aftertaste. The scent of red fruits such as raspberry and pomegranate very ripes are well blended with spicy and balsamic notes. A wine that is adapt at the long evolution in the bottle, up to 25-30 years and more in the best vintages. The annual production is 7.000 bottles. Fermented in steel and concrete tanks under strict temperature control (30°C-32° C), post-fermentation maceration, racked after 22/25 days, decanted, and by maintaining the right temperature malolactic process is induced. A long period of maturation in big barrels on oak, thereafter a period in bottle to complete the aging.